What is cosmetic dentistry and what can it do for you? The field of dentistry that focuses on making smiles more beautiful! Cosmetic dentistry can do more than just give you a gleaming, beautifully aligned set of pearly whites. In fact, when you visit us at Pope Dental in Walnut Creek, CA to improve your smile, you could walk away with all-around better dental and oral health too. Cosmetic dentistry means different things to different patients. For some, visiting the cosmetic dentist could mean coming in for a few brief sessions of in-office teeth whitening. For others, it could mean replacing dentures with permanent, natural looking dental implants. For some others, it could be getting a set of porcelain veneers to achieve an even, brilliantly white smile. When it comes to the benefits of cosmetic dentistry, we could go on and on, but the biggest one is most definitely confidence. If your teeth are yellowed or stained, or if you are ashamed of how crooked they are, you are not going to give people a big, confident smile when you meet them. As a result, people you meet socially might think that you are reserved and shy or that you do not want to be around them. Worse yet, your supervisor might pass you over for a well-deserved promotion in favor of someone who seems more outgoing. When you know that your smile is healthy, shining and gorgeous, you will want to show it off everywhere you go. You may be surprised at just how many new friends you make and how much more successful you are in your career as well. In addition to social and aesthetic benefits, cosmetic dentistry can also help you improve your oral health as well. It is much easier to brush and floss straight teeth than crooked ones and you will likely feel more motivated to keep your beautifully white teeth clean than you were when they were dingy and yellowed. 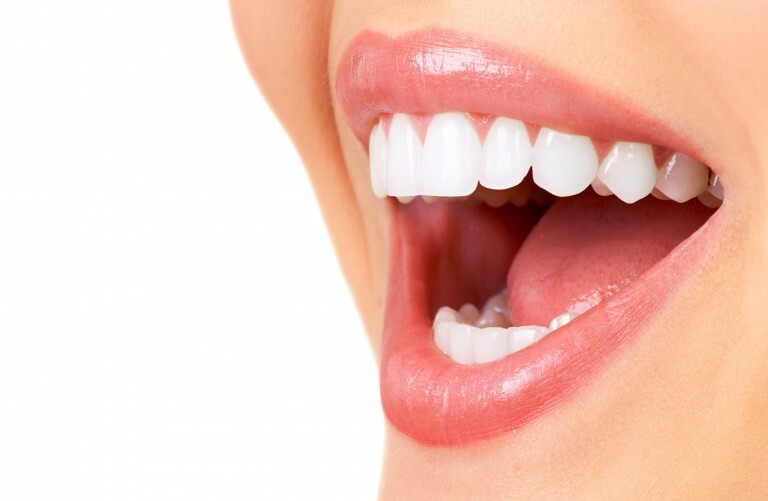 To learn more about cosmetic dentistry or to schedule a consultation with Dr. Pope, call us at Pope Dental in Walnut Creek, CA today at 925-939-4989 or fill out our convenient online contact form.